Legislation to expand regional transit service in the Puget Sound received positive support from local elected officials and members of the community at a hearing of the House Transportation Committee yesterday afternoon. 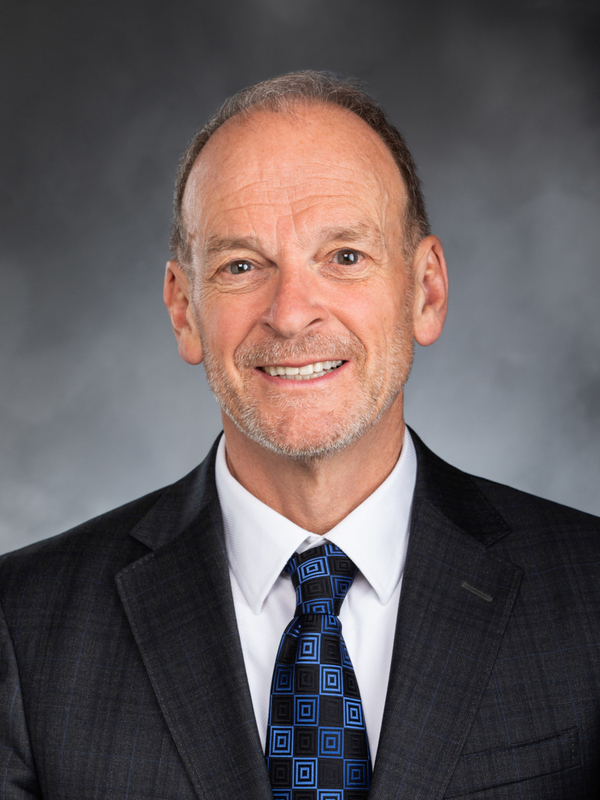 “Sound Transit 3 would expand predictable and reliable light rail further into Pierce, Snohomish, and King Counties, providing greater transportation choices and reducing gridlock for those who use personal vehicles,” said Representative Jake Fey, Vice-Chair of the House Transportation Committee and the prime sponsor of the bill. The legislation, House Bill 1180, would give the residents of the Puget Sound region the opportunity to vote on a handful of new taxes that would expand popular high-capacity transit services that help combat rising congestion and promote economic growth. Sound Transit serves 40 percent of Washington’s population. Its service area include more than 50 cities that are responsible for 70 percent of the state’s economic activity. With the Puget Sound region expected to grow by nearly a million people and add more than a million jobs over the next 25 years, a strong transit system is critically important. “We need to invest in our transportation system for our economy, our environment and our quality of life. People in the Puget Sound region are clamoring for better options for getting around and mass transit is an important part of our network,” said Representative Jessyn Farrell (D-Seattle), Vice-Chair of the House Transportation Committee. Sound Transit has an excellent track record of building projects on time and within budget. The original Central Link light rail line opened on schedule and $105 million under budget. The expansion into north Seattle, set to open in early 2016, is six to nine months ahead of schedule and approximately $150 million under budget. If this legislation is approved, voters could see a ballot measure for their consideration as soon as November 2016.